Social Media Consulting | LinkedIn Training | U-Connect, Inc.
Are you and your product or service out in front of an audience online? Can a potential customer or client find you or your company to hire for your services or purchase your product? 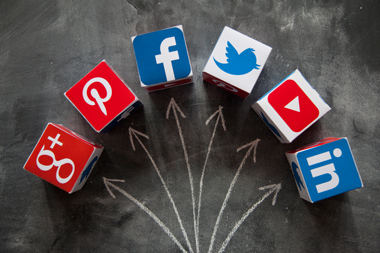 What social media platforms will benefit your brand or your company’s brand? These are important questions to have the answers to. Having a social media strategy in place is critical in the success of you and your company. Why go into social media without the knowledge or know-how? Whether you are looking for a social media presence on Facebook, Twitter, LinkedIn, Google Plus, etc., we are here to establish that presence. Let U-Connect work with you and your team to start a social media strategy. Are you where you want to be with your presence on LinkedIn? Is your profile complete and does it demonstrate your personal brand or your companies brand? Would future clients or future employers obtain the information to contact you for opportunities? 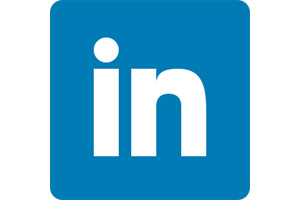 Let us help organize your presence on LinkedIn to benefit you and your organization. We will edit all sections of your profile, adding content and critical keywords to improve your search results. We will show you the methods to search for possible clients, increase your brand, or find possible employers. 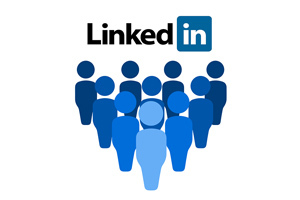 We will work with you to use the powerful networking opportunities LinkedIn provides. Let U-Connect work with you to start your LinkedIn strategies. Does your business have a LinkedIn presence? Are your employee profiles complete and do they demonstrate your companies brand? Would clients or future clients see a consistent message from your team and your LinkedIn company page to contact you for opportunities? Have your team generate opportunities for your business with a consistent profile. Have your LinkedIn company page reflect your products or services. We will focus on all sections of the profile, adding content and critical keywords to improve the companies search results. We will show you the methods to search for possible clients, increase your brand, or find future employees. Let U-Connect organize a workshop or implement a series of training sessions for your team on the benefits of LinkedIn. Contact us for an initial consultation to determine your needs with social media marketing or LinkedIn.